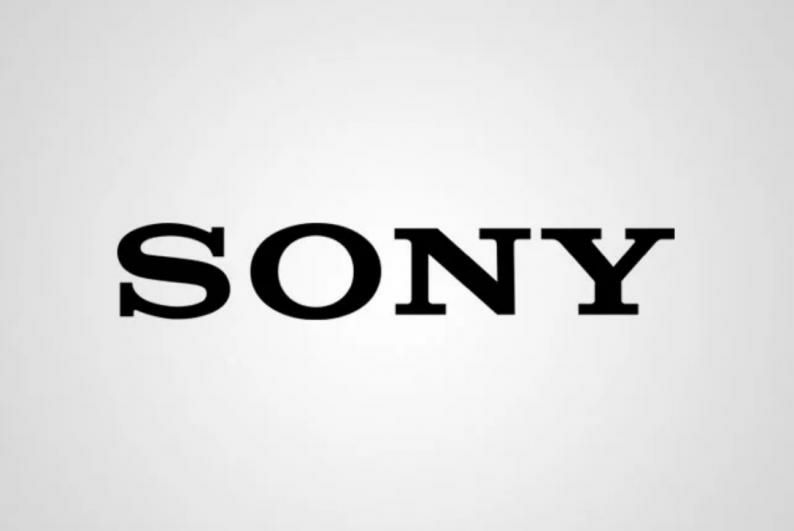 Sony Corp. is buying back as much as 100 billion yen ($910 million) of its own stock, the electronics maker's first-ever large scale repurchase. The repurchase makes up 2.4 percent of the stock, and comes days after Japanese telecoms and technology giant SoftBank Group Corp. announced a 600 billion yen buyback, it's biggest-ever. Sony has been seeking to strength its financial footing under Chief Executive Officer Kenichiro Yoshida, who was promoted from chief financial officer last year. Last week, Sony reported weaker profits in the PlayStation business and cut its annual revenue forecast, triggering the steepest share drop in almost three and a half years. "It seems they were perturbed by the steep stock decline," said Masahiro Wakasugi, a Bloomberg Intelligence analyst. "They're watching the stock price, cash flow is strong and they have the financial resources to carry this out. So it's a strong message to investors." Before Friday's buyback announcement, Sony's stock had declined 14 percent over the week, to its lowest since October 2017. The shares rose 4.8 percent in 2018. The Tokyo-based company last bought 6.3 billion yen worth of its own stock in 2004, related to its decision to fully merge PlayStation subsidiary Sony Computer Entertainment into the parent company. Sony's results underscore the struggle at big technology companies, which are seeing slowing demand for their products and services. Apple Inc. reported a decline in revenue for the first time in two years, while chipmakers Intel Corp. and Nvidia Corp. have warned of weaker sales as China's economy starts to sputter and looming uncertainly over Brexit. "The buyback itself was a surprise," said Hideki Yasuda, analyst at Ace Research Institute. "Management probably thinks Sony's share price is undervalued."